Matt approached Yogcast, a group of people who create videos of themselves playing computer games, and upload them to YouTube where people from around the world can watch them. 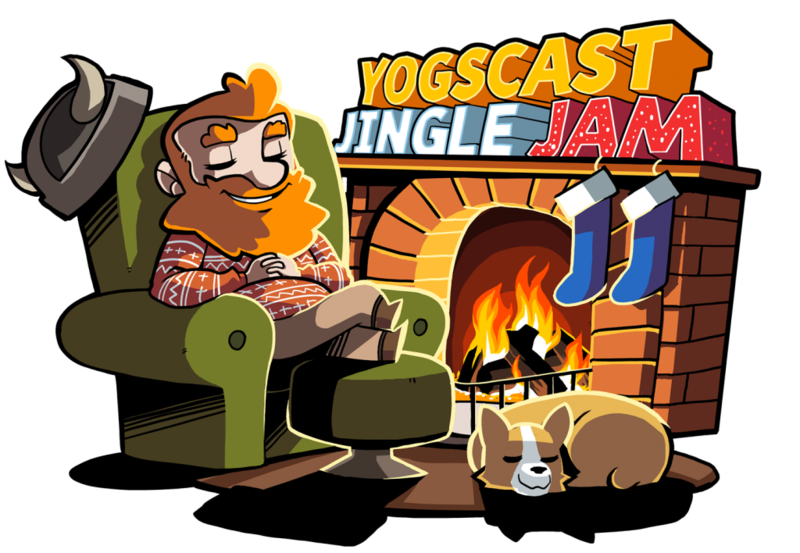 Yogcast support a number of charities each December via a live event organised by Humble Bumble who supply games to players for a donation to charities chosen by Yogcast. Matt managed to persuade Yogcast to include Polio Eradication in December 2015 and $210,000 were raised. This was tripled by donations from the Bill and Melinda Gates Foundation. Yogcast have also agreed to support Yaws Eradication in the same way. It is caused by the bacterium – is a Treponema pallidum subspecies pertenue and transmitted by skin contact. Yaws mainly affects the skin, but can also involve the bone and cartilage. The organism that causes yaws is closely related to the one that causes syphilis. Early detection and treatment can avoid gross disfigurement and disability which occur in about 10% of cases. The disease can be cured by one dose of antibiotic. An external charity called Spaceship Earth has been set up and run by Rotarians, to help organize fundraising and logistical support on the ground for Yaws Eradication. Matt has been instrumental in setting this up and has taken a sabbatical from work to dedicate the time to the charity. The charity has successfully got a $10,000 per month grant from Google to advertise on their AdWords network, to raise awareness about Yaws across the globe, and build a support base for its eradication. Spaceship Earth have free offices in Reading, where they can work with volunteers, Rotary Clubs and other organizations such as churches, to organize fundraising and logistical support on the ground. They are currently in discussions with foundations and the UK government for match funding, so every £1 people raise for Yaws eradication, will hopefully end up being doubled. Matt also showed the club a video about Yaws and how the cure was discovered, as well as the Spaceship Earth video.